It was a year ago that North Korea claimed to have launched its first intercontinental ballistic missile (ICBM). The North’s state-run Korean Central News Agency said the Hwasong-14 missile was capable of hitting the “heart of the United States” with “large heavy nuclear warheads”. Kim Jong-un was said to have called it a Fourth of July gift to the US. 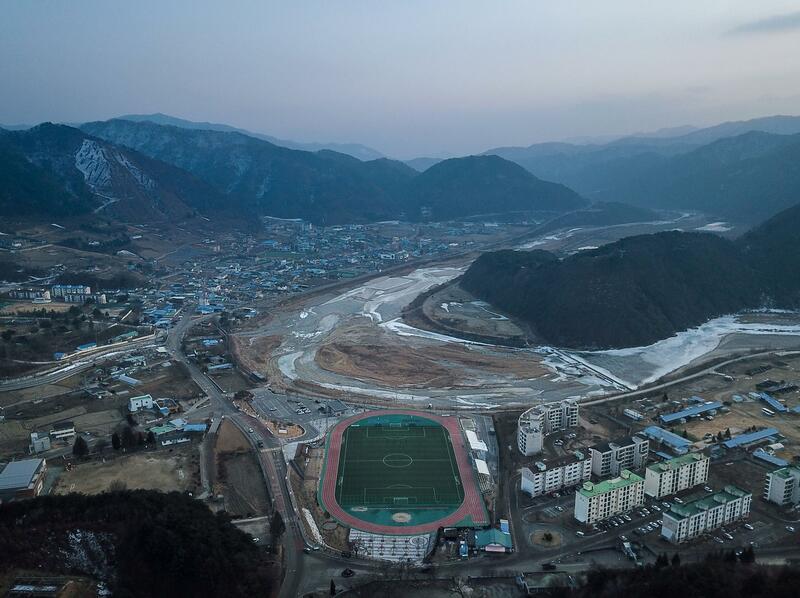 Since then Washington and Pyongyang have been involved in 12 months that have involved military threats over nuclear weapons, the type of rhetoric more befitting of a school playground, and finally some progress towards substantial talks. In the lead-up to the unprecedented summit between Donald Trump and the North Korean leader in Singapore on 12 June – and in the weeks afterwards – the US president has sought to paint a picture of a problem solved. Indeed this week Mr Trump tweeted that talks were “going well,” and “All Asia is thrilled”. “If not for me, we would now be at War with North Korea!” He added. The reality is that there is still a long way to go. A number of recent reports have suggested US intelligence officials believe Pyongyang will not denuclearise and will instead look to hide and move nuclear assets. 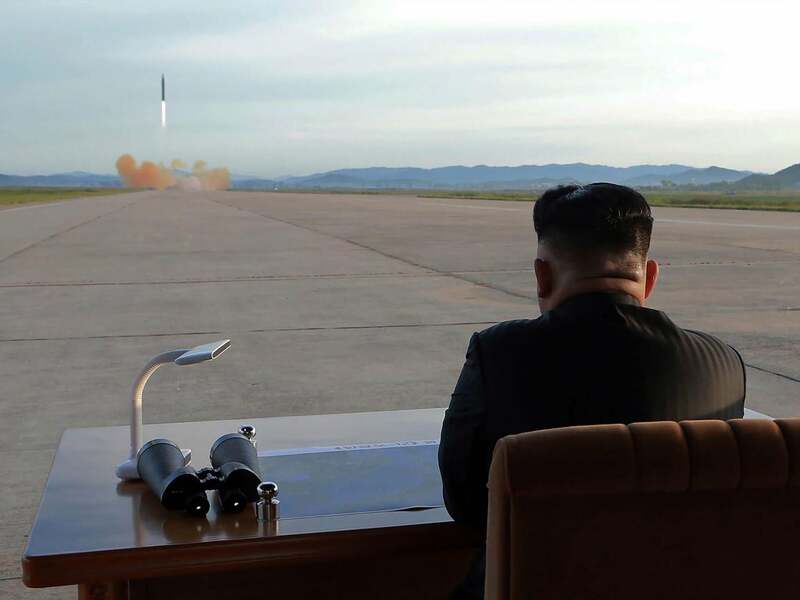 A Defence Intelligence Agency estimate, reported by The Washington Post, that North Korea will look to deceive the US about the scope of its nuclear programmes. Then there is the appearance of satellite imagery suggesting that North Korea is expanding an important factory for producing solid-fuel motors for its nuclear-armed missiles. According to a report from experts at the Middlebury Institute of International Studies at Monterey, the images show the engine factory expansion is taking place at the Chemical Material Institute in Hamhung. The reason solid-fuel engines are important is that they require a relatively short time to prepare for launch, and with a smaller coterie of support vehicles they are much harder to spot being moved around. Those two assessments are at odds with Mr Trump’s current statements. 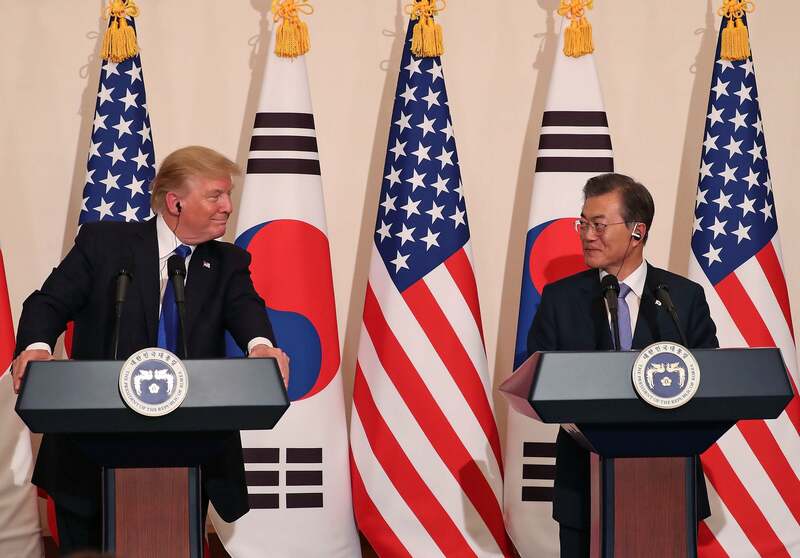 And while there is something to be said for trying to push on with the talks – indeed that is how the summit came to fruition leading to a commitment to “work towards the denuclearisation of the Korean Peninsula” the bravado could lead to a fall. Critics hit out at the vague nature of that nuclear commitment after the Singapore summit, and much of the work is still to do. If the summit produced an agreement to aspire to, the hard yards start now. It appears that Mr Kim and Pyongyang are not against making moves – the basketball games taking place this week between North and South Korea prove that, but it appears Washington is open to softening their “all or nothing” approach to denuclearisation with little sign of a breakthrough yet. US Secretary of State Mike Pompeo will travel to North Korea later this week hoping to agree a roadmap for its nuclear disarmament. Mr Pompeo will spend a day and a half in North Korea on Friday and Saturday on what will be his third trip to the country this year, and his first since the Singapore summit. It will be Mr Pompeo’s first overnight stop in the country, as Washington looks to make headway – particularly with Mr Pompeo and Mr Trump’s National Security Adviser John Bolton suggesting disarmament could come within a year or certainly by the end of Mr Trump’s term in office. But following talks on Sunday between US envoy Sung Kim and North Korean counterparts to set up Mr Pompeo’s latest Pyongyang visit, the wording from the State Department had changed. The softening of that approach may have come from talking to South Korea, who are involved in peace talks with their neighbours themselves. It is likely a realisation that a hardline approach could lead to the quick breakdown of momentum. Mr Pompeo will head from North Korea to Tokyo, where he will meet with South Korean and Japanese leadership as Washington looks to reassure regional allies of its stance and plans. China and Russia, the biggest allies North Korea has in the international community, will also be easier to keep to deal with using step-by-step talks, which could bring step-by-step successes. The pair would need to be behind any larger deal, even if they did not say so publicly. Whatever the outcome of the next round of talks, Mr Trump’s public brashness about the state of negotiations will not tell the whole picture about the fate of North Korea’s nuclear weapons programme. Serious and delicate negotiations will be the only way ahead.